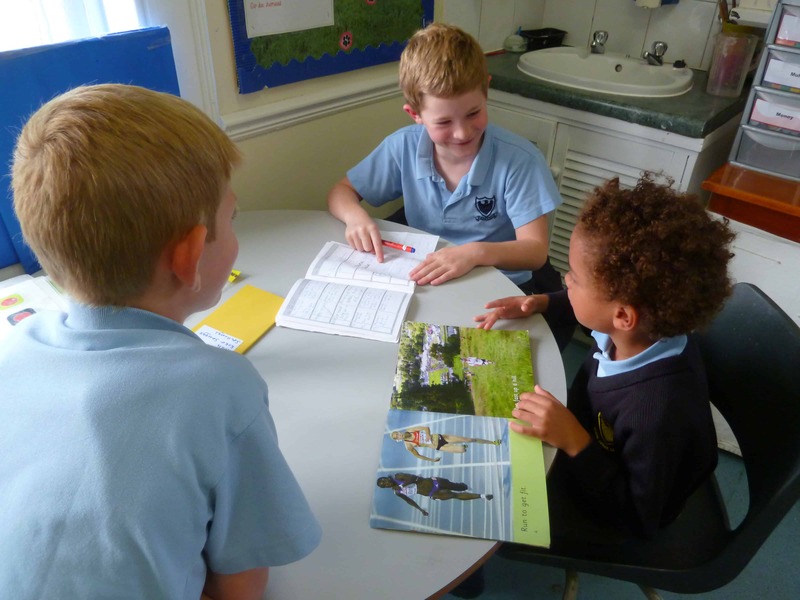 Welcome to the Spring Term at Fosse Bank! 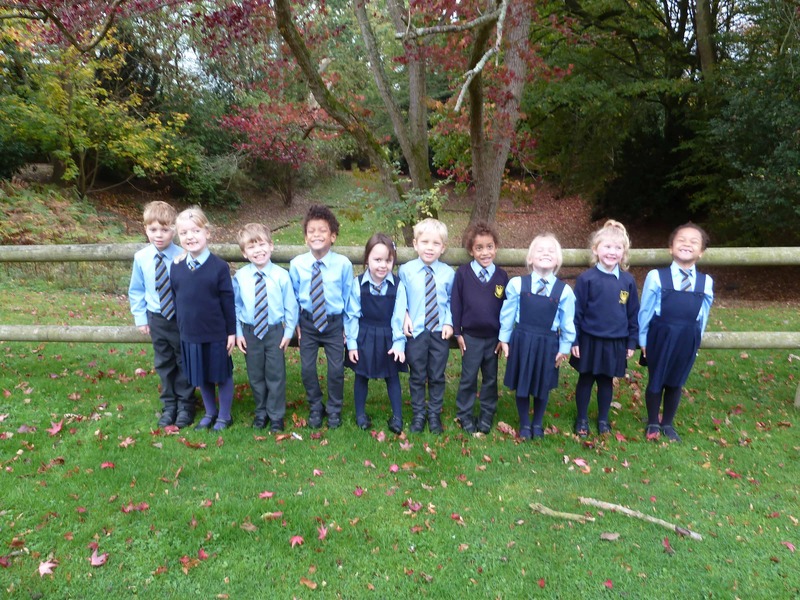 Year 1 children have returned to school refreshed and keen to learn after their Christmas Holidays and we have an exciting term ahead. 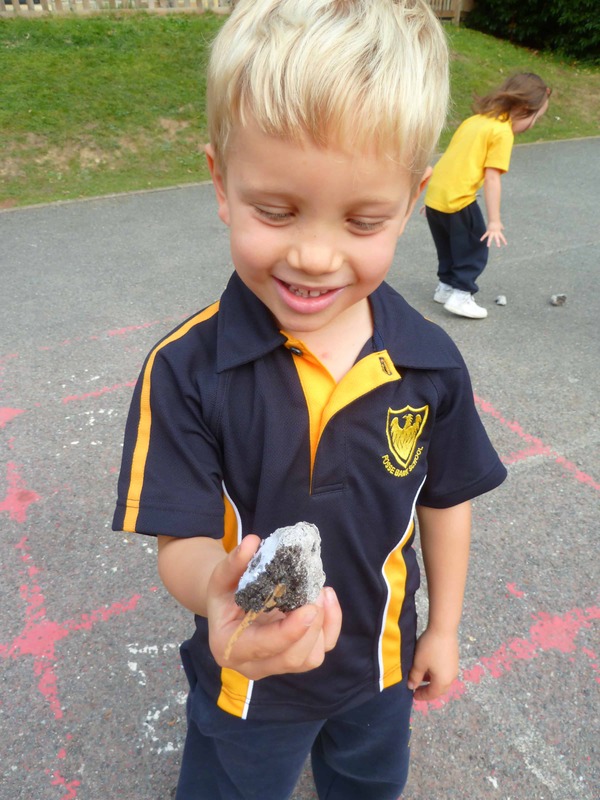 Our Year 1 class is called Scafell Pike. 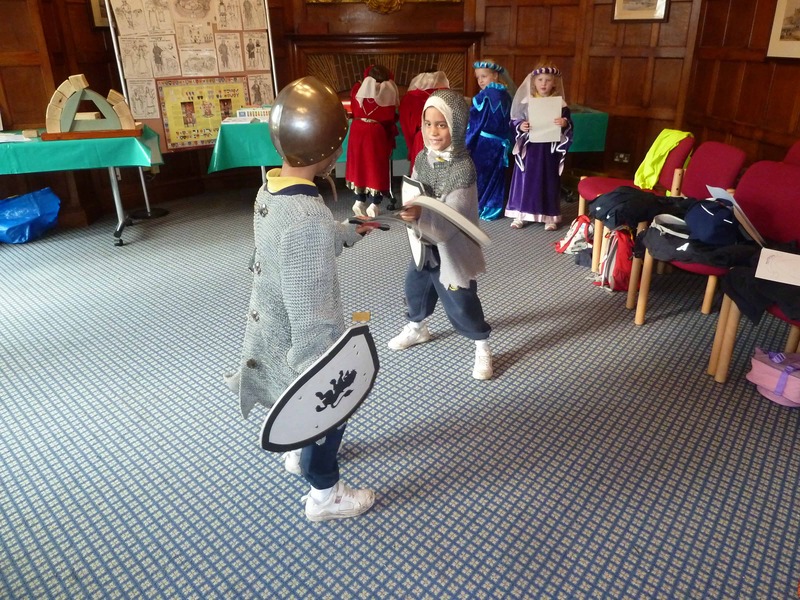 We study a different topic every half term so that the children have an exciting, variety of learning experiences. 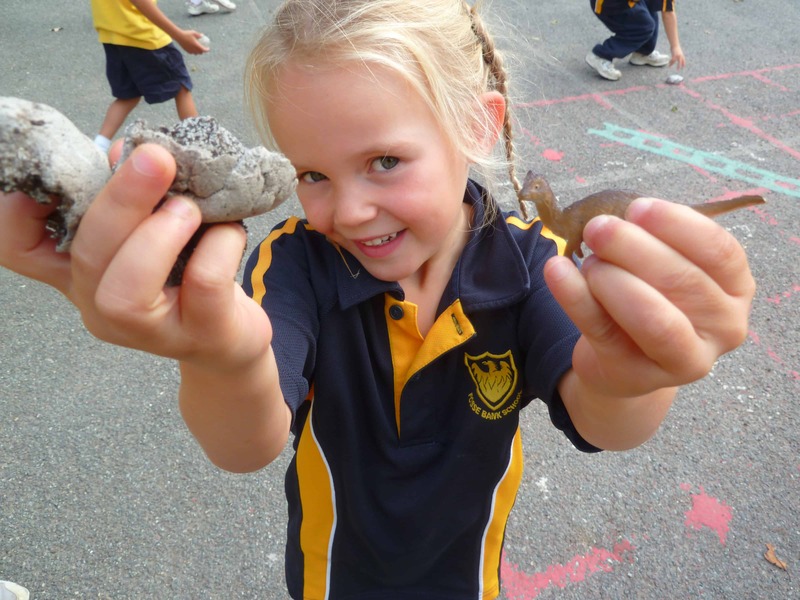 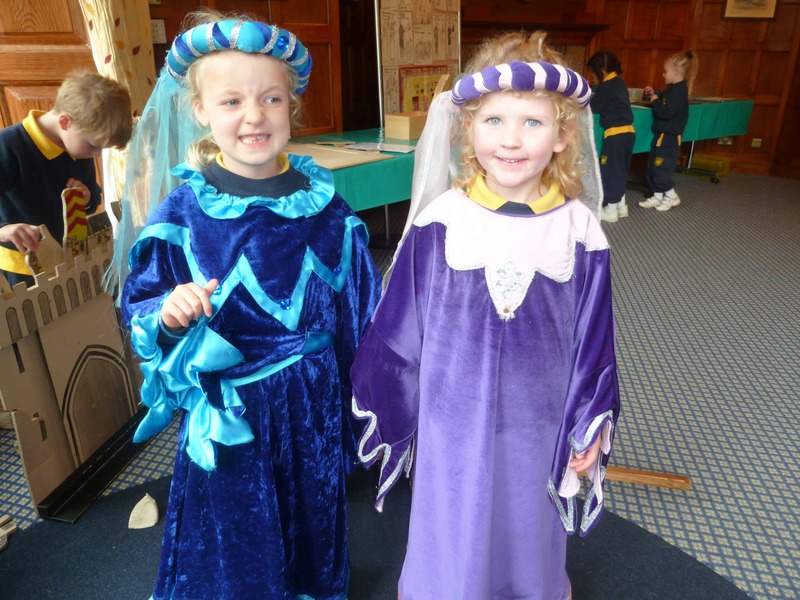 This year we studied dinosaurs and castles in the Autumn term. 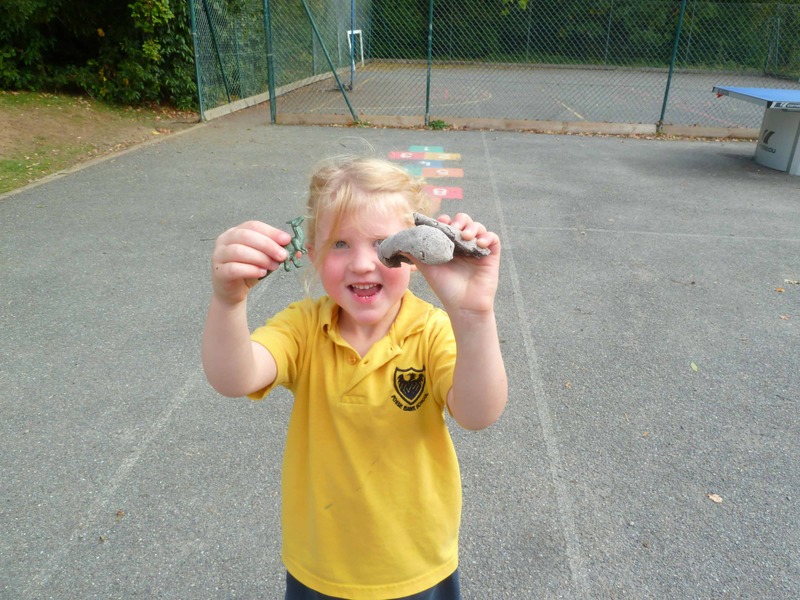 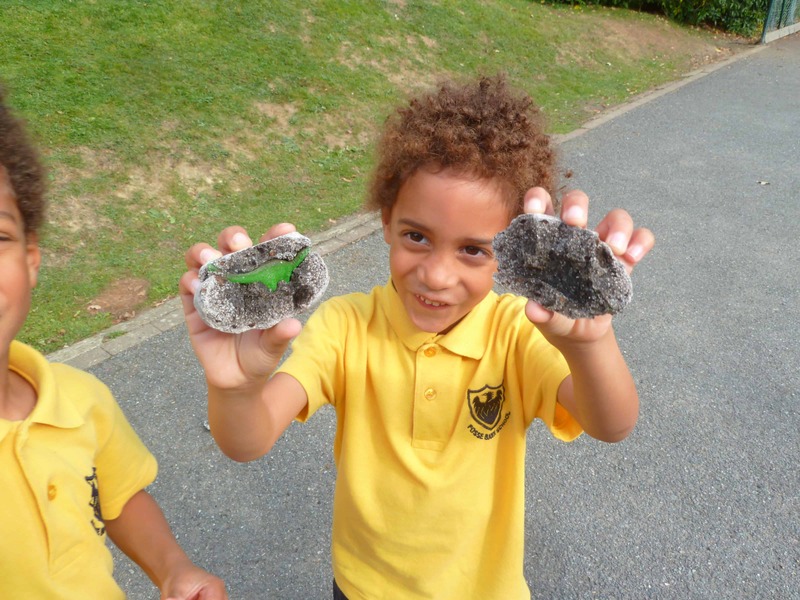 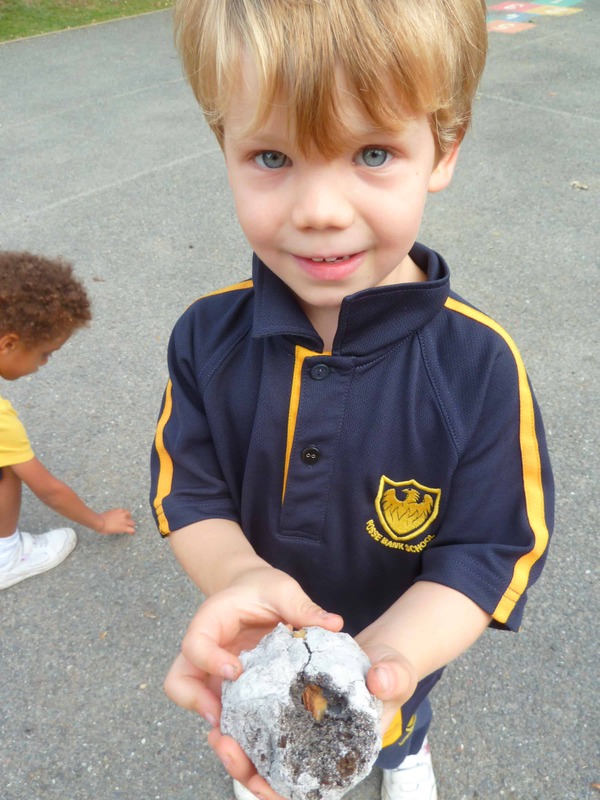 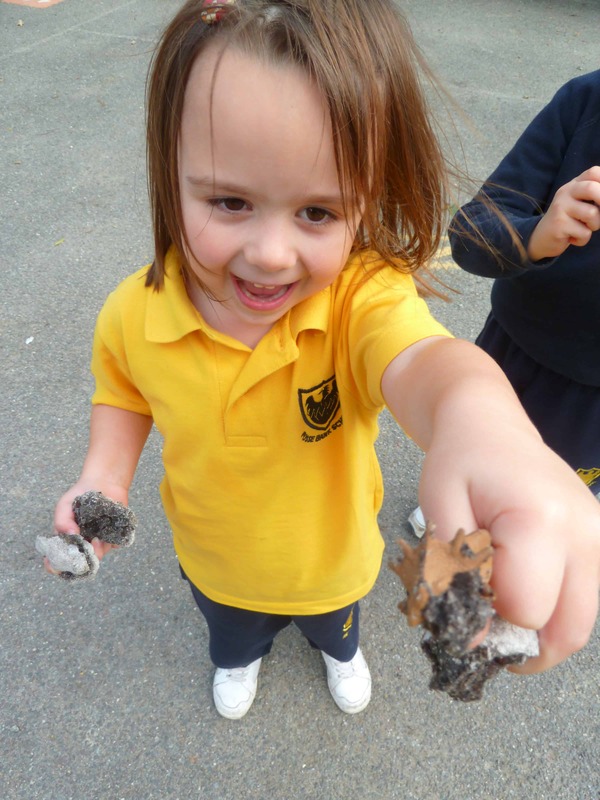 The children greatly enjoyed building model dinosaurs out of clay and watching a dinosaur egg ‘magically’ hatch. 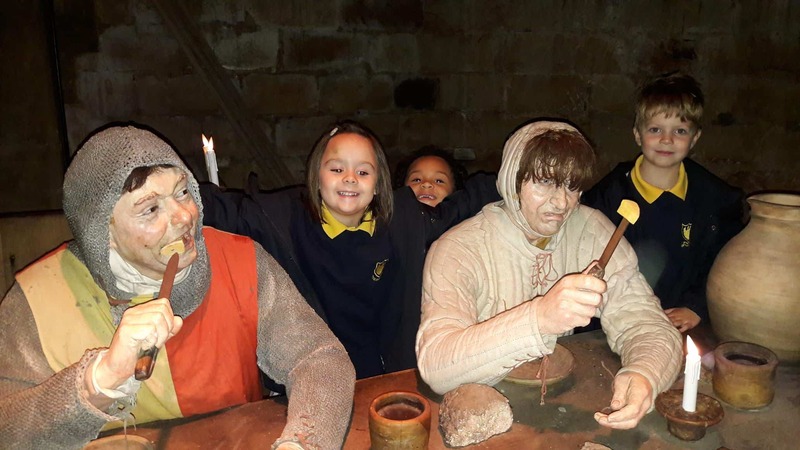 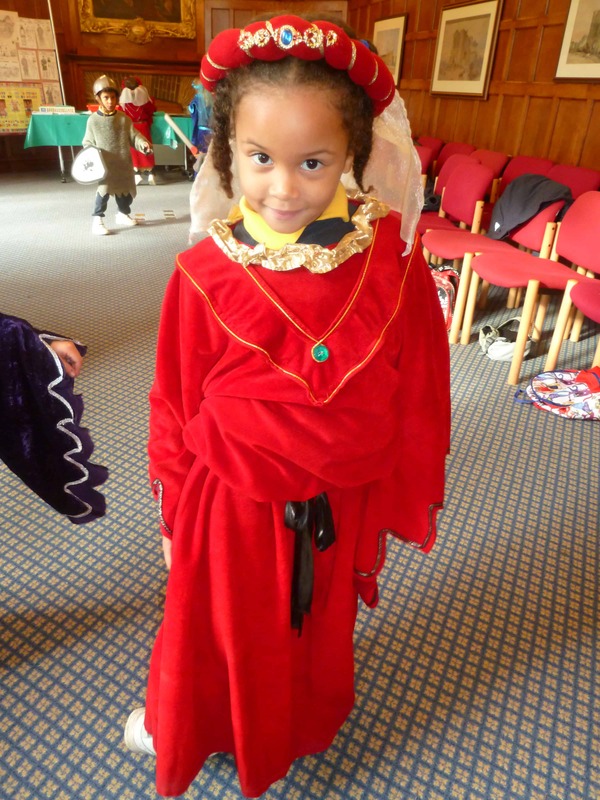 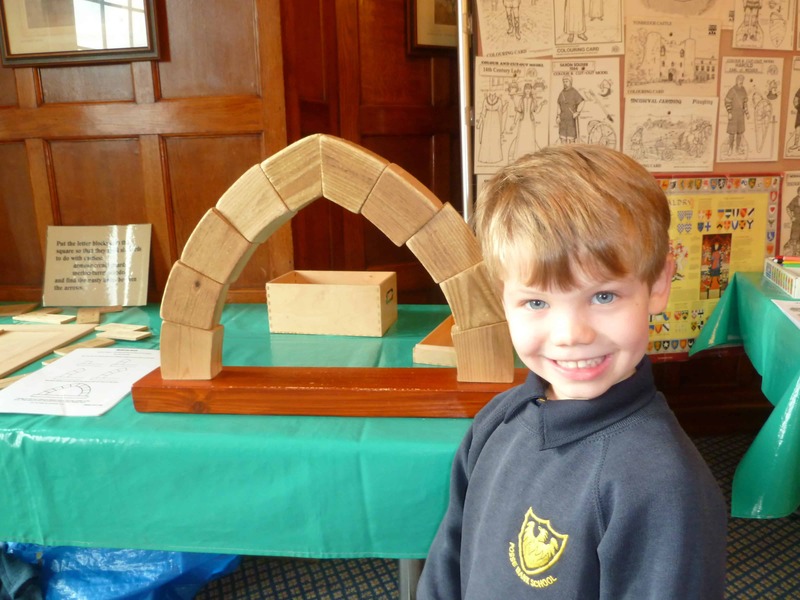 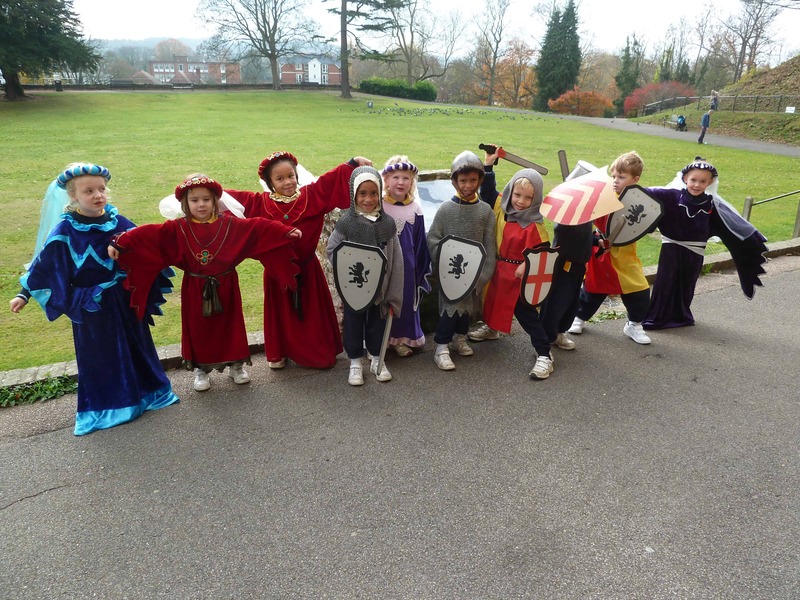 The topic of castles was greeted with great enthusiasm and the highlights were creating catapults for our castles and visiting Tonbridge castle where the children dressed up as knights and ladies of the court. 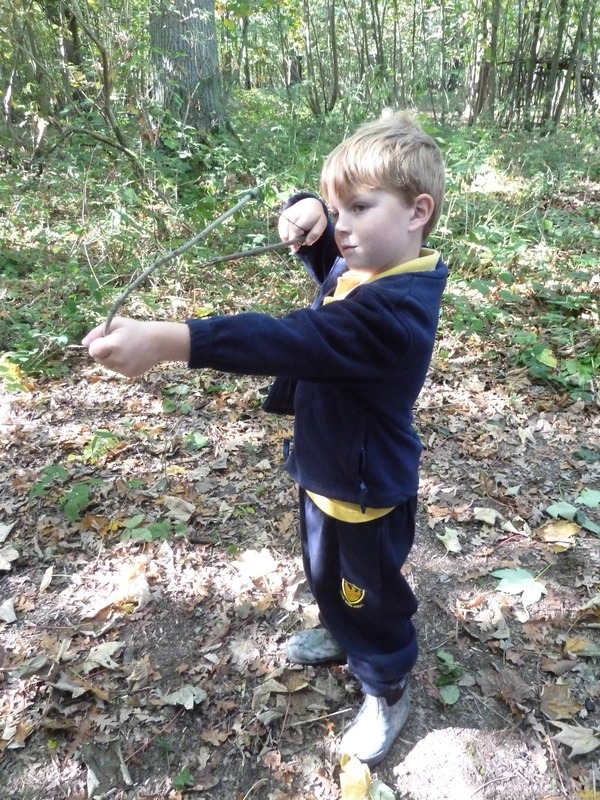 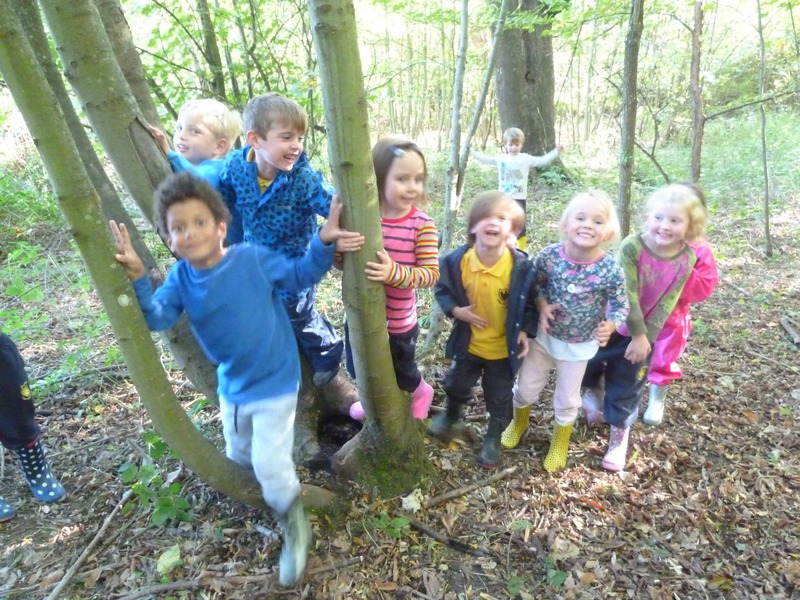 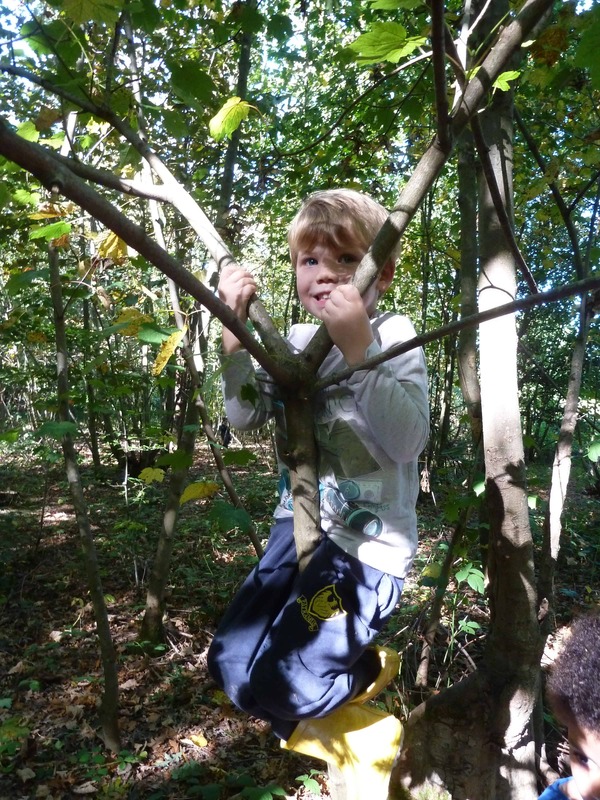 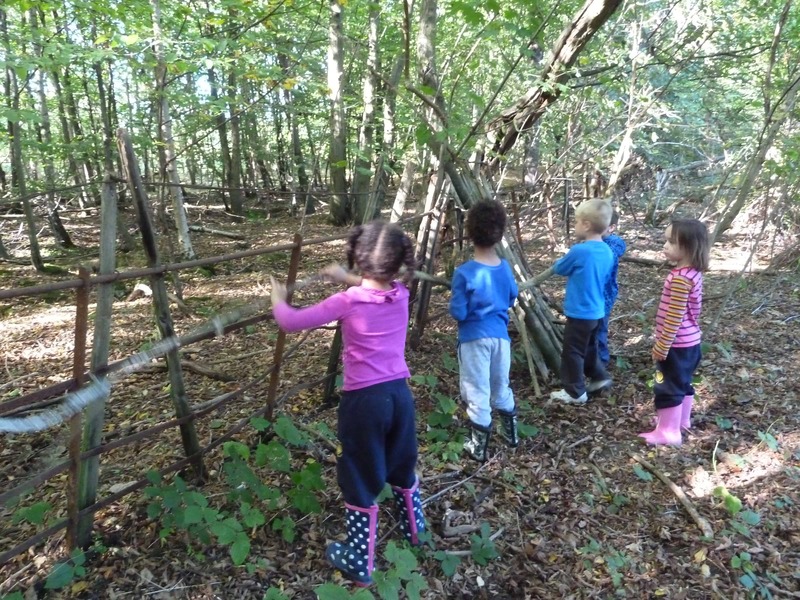 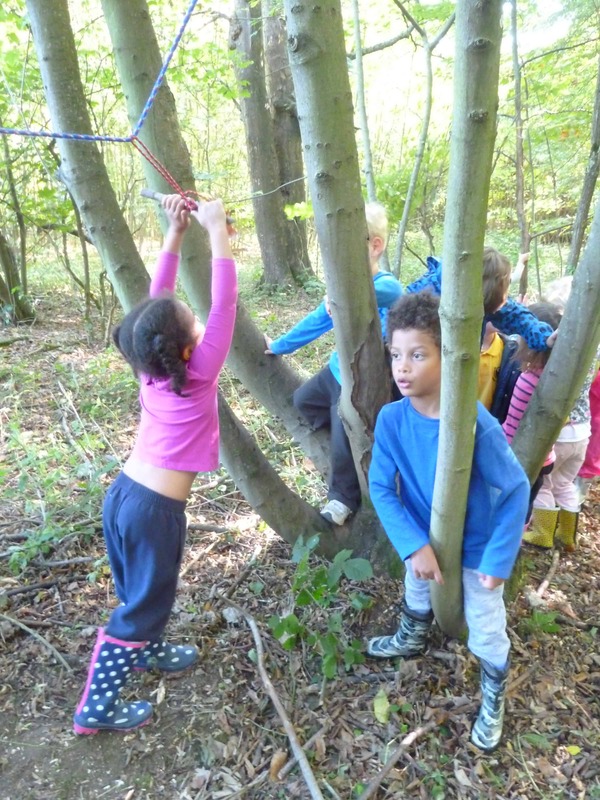 We made the most of our extensive grounds in the Spring term by going into the forest with Julia Donaldson stories, where the children discovered some interesting items belonging to different fairy tale characters. 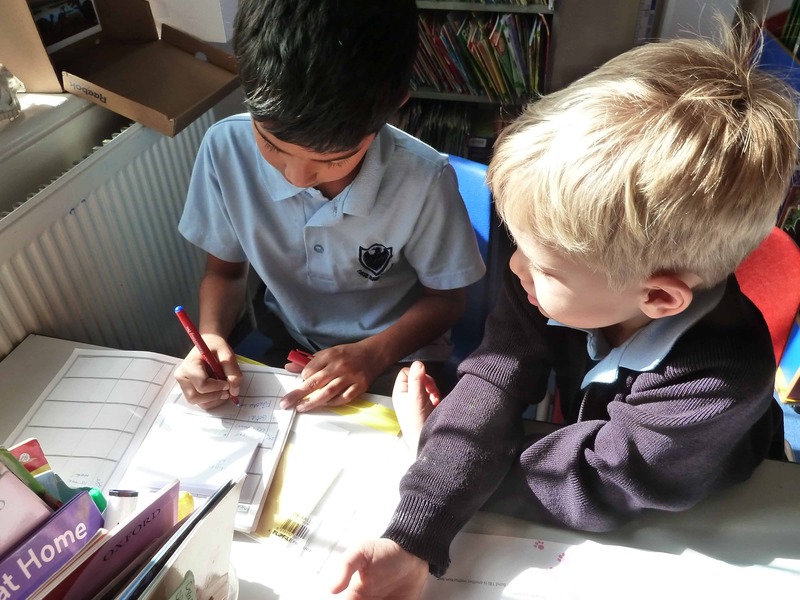 ‘Up, up and away’ was our second topic in the Spring term and the children were delighted to make and fly their own kites and measure the distance flown by their paper aeroplanes in maths. 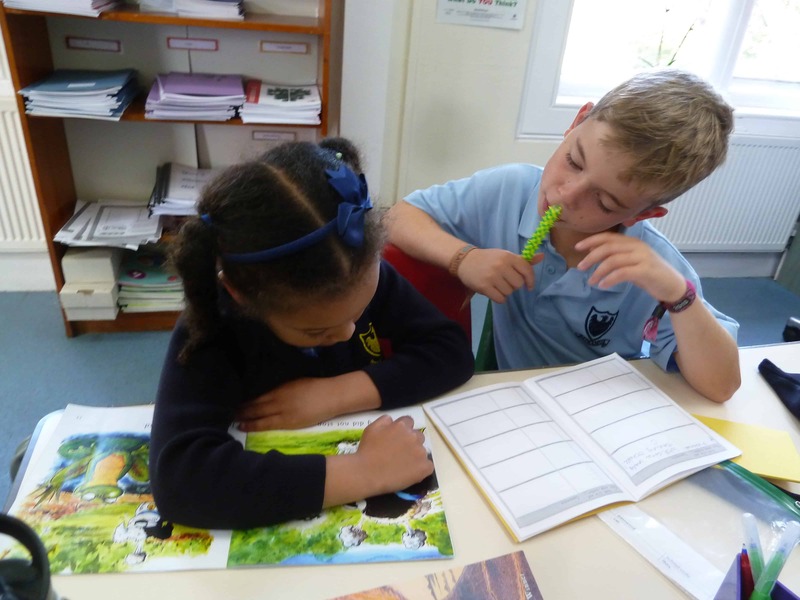 This term we are looking at stories in different settings, such as Handa’s Surprise and enjoying studying animals and their habitats and next term we will finish with our topic on coasts and seaside resorts. 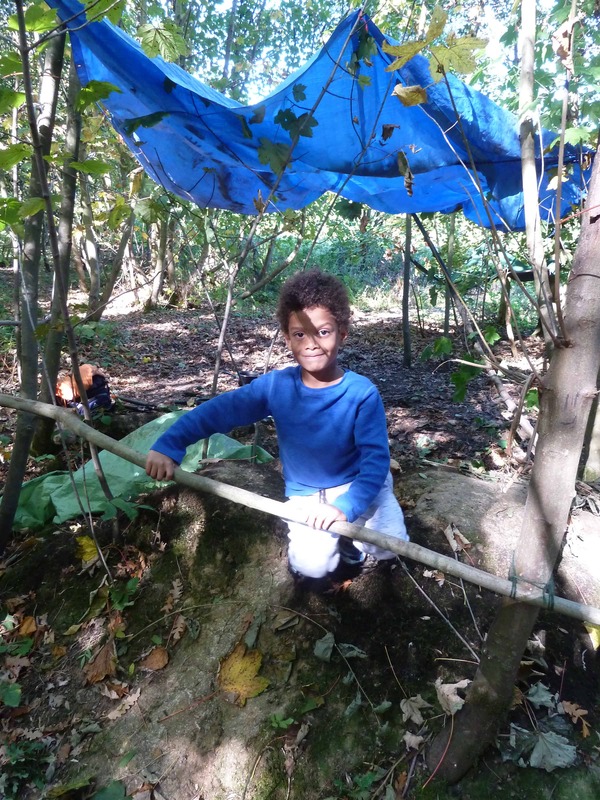 During our Forest School session we made necklaces out of conkers and created some delicious feasts in the mud kitchen. 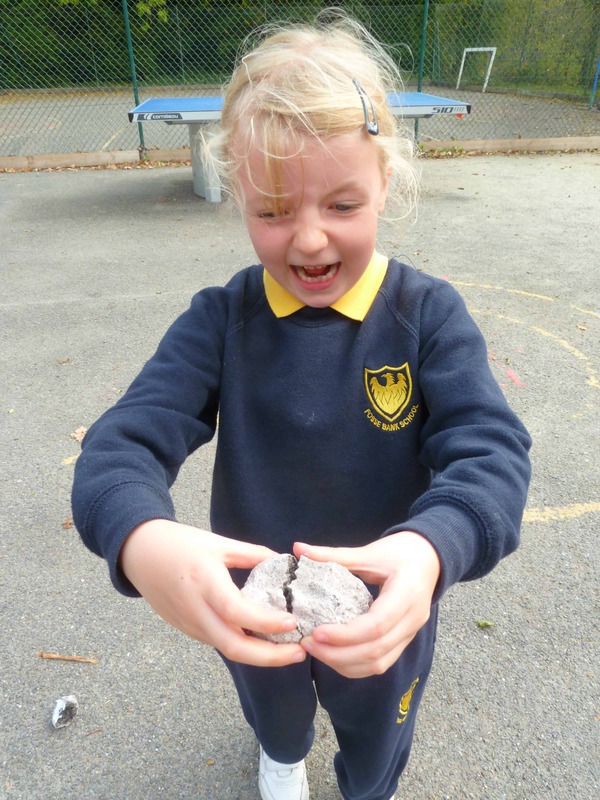 The children greatly enjoyed building model dinosaurs out of clay and watching a dinosaur egg ‘magically’ hatch. 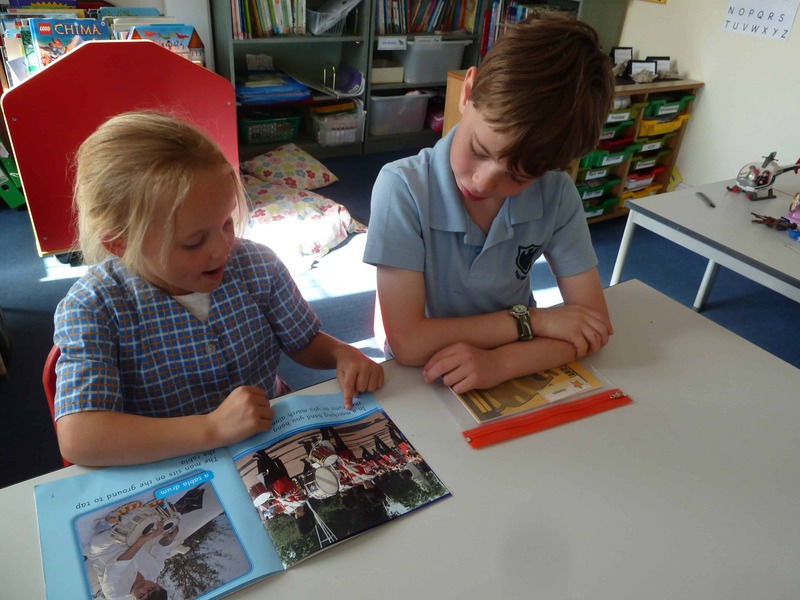 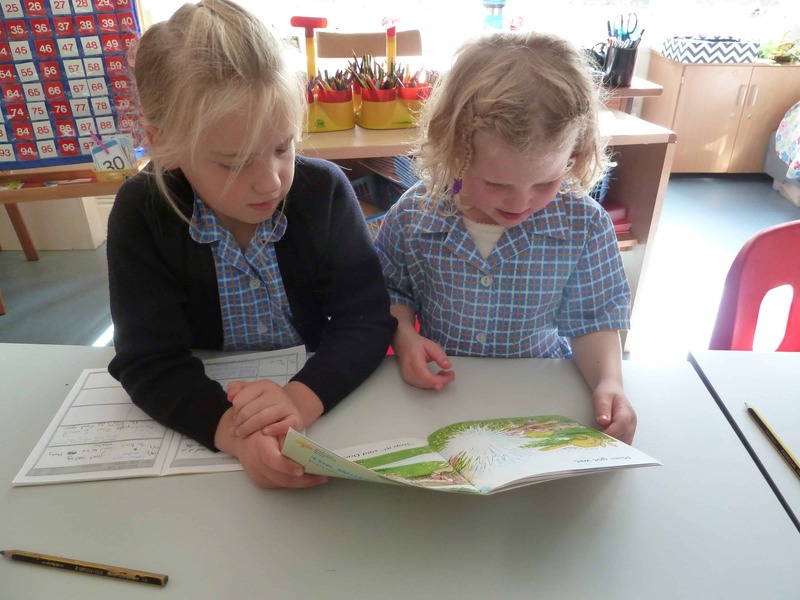 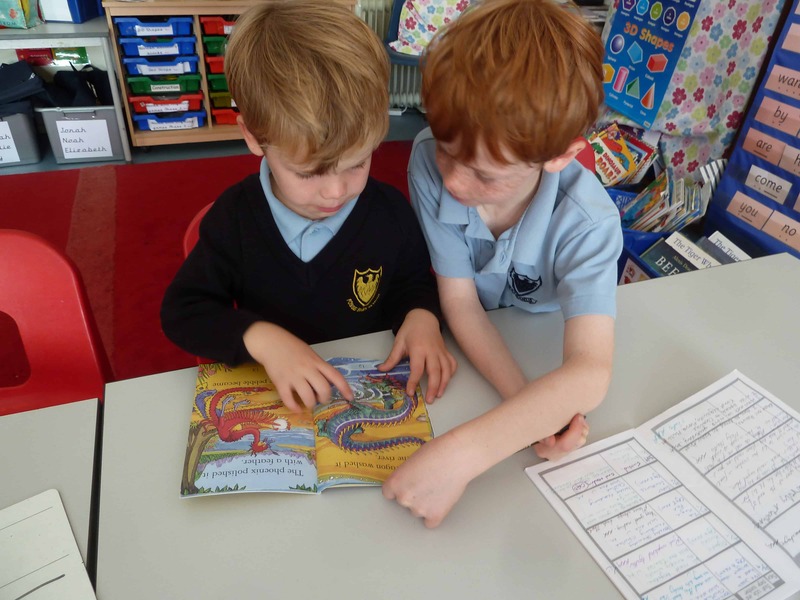 Year 3 have been excellent reading buddies for our year 1 class. 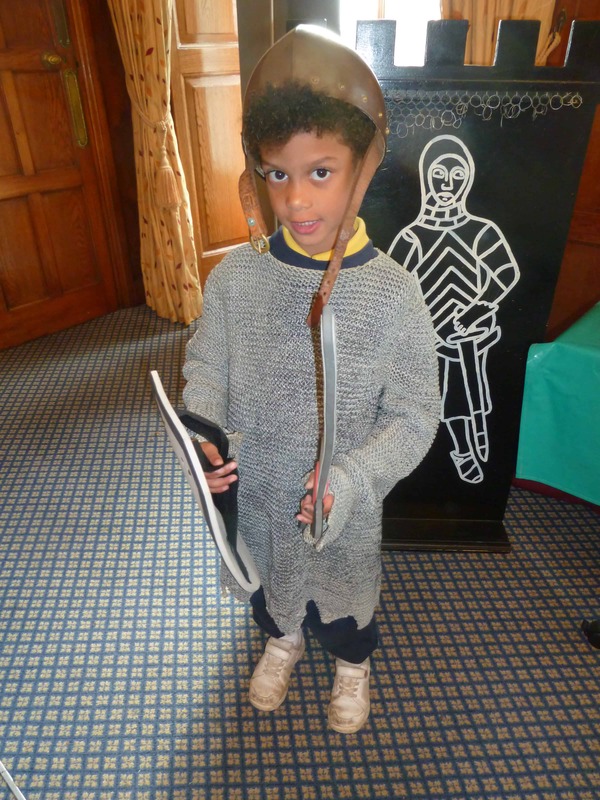 Year 1 had a fabulous trip to Tonbridge Castle. 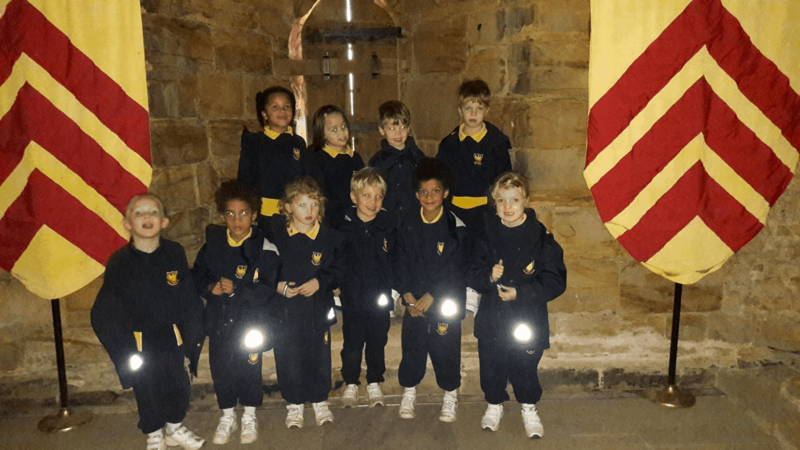 They caught the 402 bus, had a tour of the castle, dressed up as knights and princesses and play tag on top of the motte!